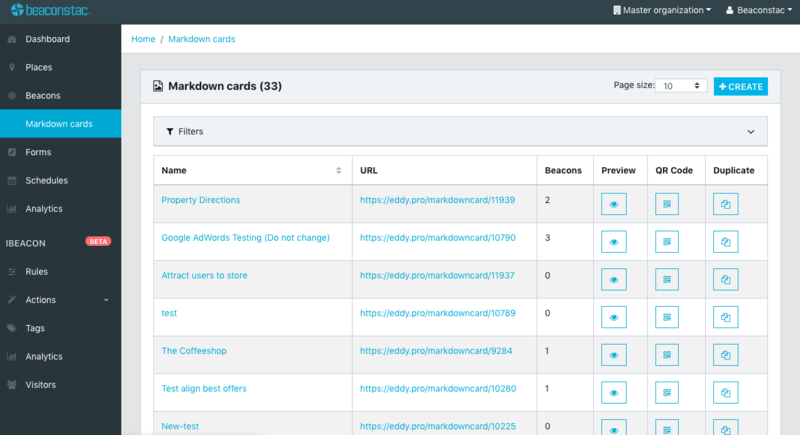 A nifty feature on Beaconstac's dashboard allows you to download the QR code for every markdown card. Paste this QR code onto flyers and posters outside the store to enable potential customers to start engaging with your offers. 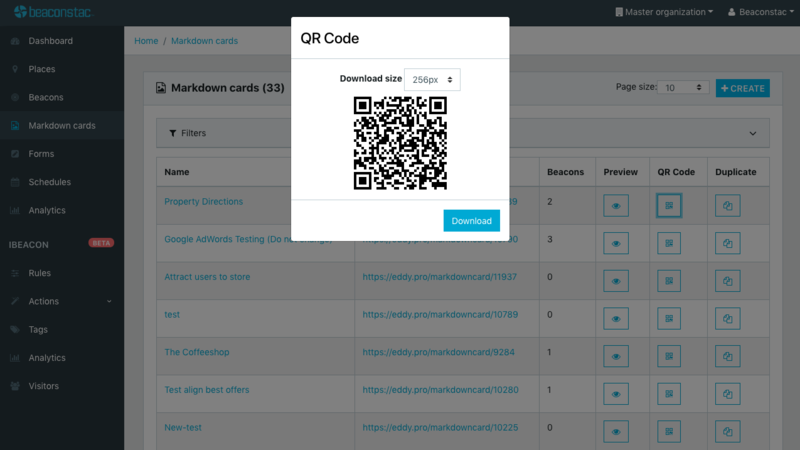 Follow this step-by-step guide to download your QR code. 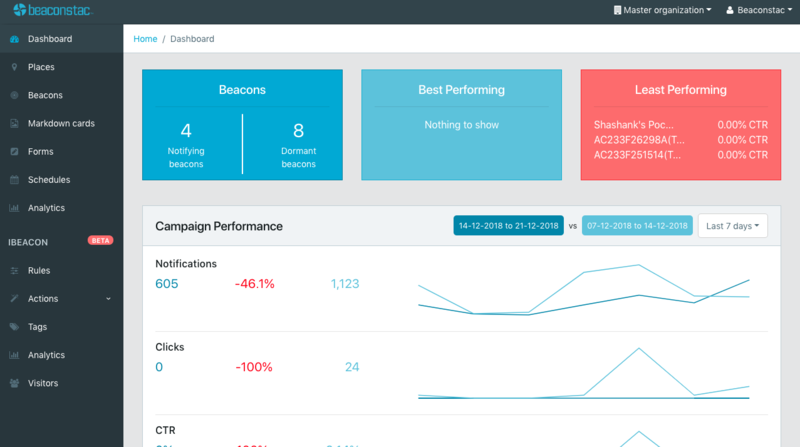 For more insight into how you can run proximity marketing campaigns without an app, read our blog.